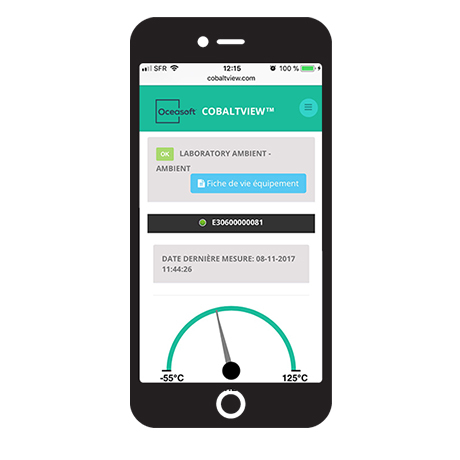 CobaltView is a web application that enables you to control and monitor your Cobalt L3 and ML3 data loggers, including accessing data and printing reports. 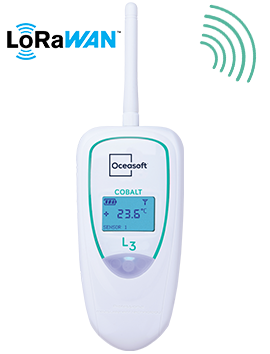 Cobalt L3 and ML3 data loggers transmit recorded temperature and humidity readings to OCEASOFT’s secure OCEACloud platform. 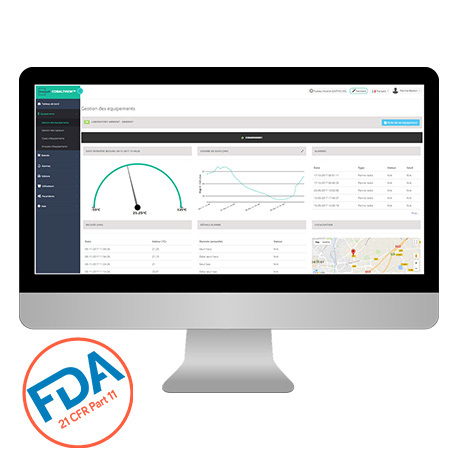 The CobaltView web application keeps track of all your modules, and enables you to manage fixed equipment and transport scenarios, as well as access data logger details and data. 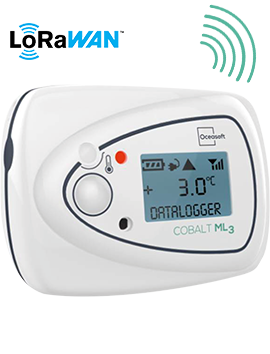 Start by configuring your data logger modules in CobaltView, then use the companion CobaltSet mobile app to transfer the settings via Bluetooth to the modules. Alarms generated by the solution, such as temperature excursions or technical problems, are displayed in real-time on the module display and sent to the Cloud. 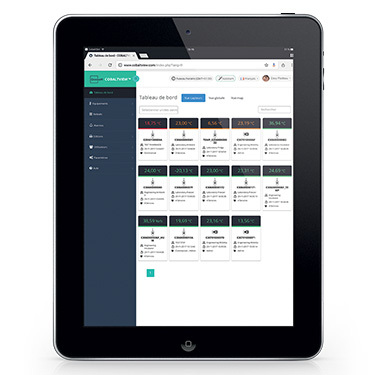 The Cloud platform uses OCEASOFT’s OCEAlert system to send alerts by e-mail, SMS/text message, or voice message.